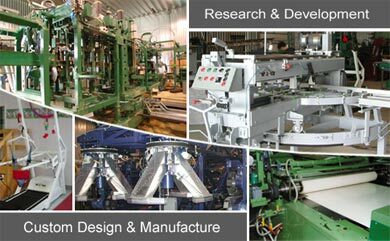 Wil-Be Equipments inc. is active in research, development, design and manufacture of various specialized equipments since 1974. Inspired by creativity, we have always managed to respond positively to the specific needs of each of our clients with innovative, high quality and durable products. From industrial and manufacturing equipments to sports and recreational products, we have always generated creative new ideas in order to create products of quality, reliability and efficiency to meet criteria among the highest.